Surrender at 20: 10/28 PBE Update: Preseason changes removed, 2014 Ranked Reward Summoner Icons updated, and more! 10/28 PBE Update: Preseason changes removed, 2014 Ranked Reward Summoner Icons updated, and more! The PBE has been updated! First up the massive amount of experimental preseason changes HAVE BEEN REMOVED, although the Summoner's Rift update is still up for testing. Other than that we have updates to the 2014 Ranked Reward summoner icons, tentative balance changes for Sion, and more! 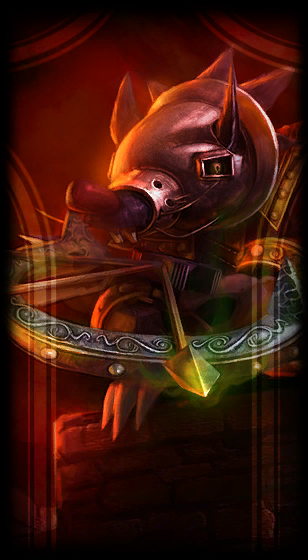 The upcoming 2014 ranked season reward summoner icons have all been updated. Each icons have been brightened up a bit and the color of the numbers now matches the color of each rank. Remember that challenger has three icons because icons are distributed in that rank by top 10/50/200 solo player and top 3/15/50 teams. For a comparison, check out the INITIAL version of the icons here. Remember that the season ends on November 11th! 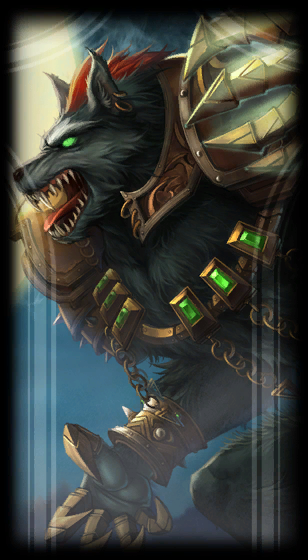 Vintage Loading Screens have been added for both Grey Warwick and Medieval Twitch due to the upcoming changes to the Refer a friend system. Players who have earned these two reward skins PRIOR to the launch of the Refer-A-Friend changes will have this exclusive loading screen. The experimental preseason changes have been removed from the PBE - This includes including the objective changes, tower changes, jungle itemization, new items, jungle, Scuttle Crab, summoner spell changes, base stat ^ regen changes for champions that were added in 10/9, readded in 10/24, then iterated on during the 10/27 update. As Ypherion mentions in this post, they preseason changes will remain off the PBE until the end of this patch cycle as they will not be shipping to live in 4.19. NOTE: To be absolutely clear, the new skins (Reaper Soraka and Victorious Morgana), new ward skins, champion specific balance changes, Singed model and texture updates, End of Game Gifting, new summoner icons, and all that other stuff is still up on the PBE. The Summoner's Rift update is also still up for testing on the PBE. Going to be testing out an buffed W range for Soraka as well as a fixed travel time cast paradigm for Q (like Nami bubble instead of Twitch Cask). The first version up today is probably a bit too fast, and I will probably be iterating through a number of values to find the one that feels juuuust right. Anyway, would love feedback about how these changes feel and the playing-against feedback is especially vital. Leave any feedback you have here and I promise I'll be reading all of it ^_^"
Turns out these didn't make it into today's update! "Well I'm bad and turns out these changes didn't make it in today. Should be in tomorrow though. This will at least give me time to fix up this missile speed so it's more consistent with the live version at long range." The base stats changes (HP, Mana, MR, Damage, Armor, Regen) of all champions that are a part of the preseason changes have been reverted. Everyone is back to their live values. Unspeakable Horror (E) reverted back to live; no longer lists the new passive effect of gaining boosted movement speed towards feared targets. Health per level increased to 73 from 70. Soul Furnace (W) permanent bonus health for killing a large monster and on enemy champion kills + assists increased to 10 from 8.